Gary was delighted to win another Gold Award this month – this time for the image of Kiren and Fin at One Whitehall Place in London. The SWPP hold an international photography competition every month to showcase the best in portrait and wedding photography – and this photo will go forward to the annual judging at the end of 2010. Gary earned a Gold Award in January for this image of Heidi and Nick - shot on New Year’s Eve in Reigate, Surrey. The SWPP hold an international photography competition every month to celebrate the best in social photography – and this image will also go forward to the annual judging later in the year. This was the second successive Competition Gold for Gary. Gary has landed another Gold Award in the SWPP’s National Monthly Competition. 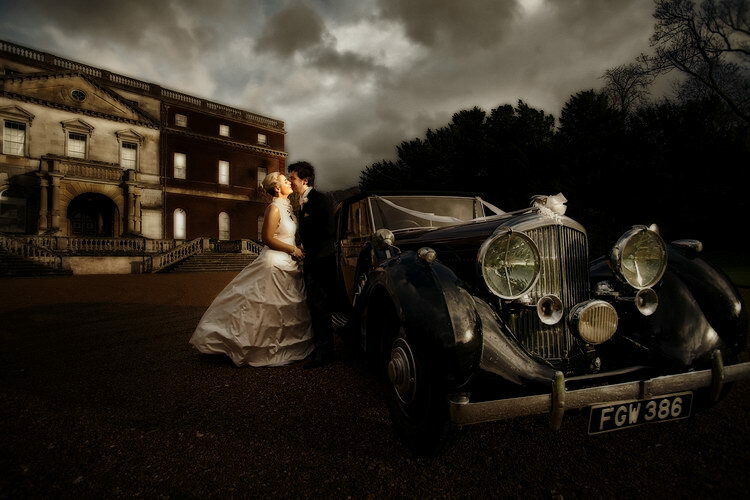 This image of Louisa and Ed was taken at Clandon park, Surrey, earlier in November. The couple, who work in BBC TV Production, were thrilled with the image. This will go forward to the annual judging next month. This image has earned me another SWPP Gold Award in their monthly national competition. 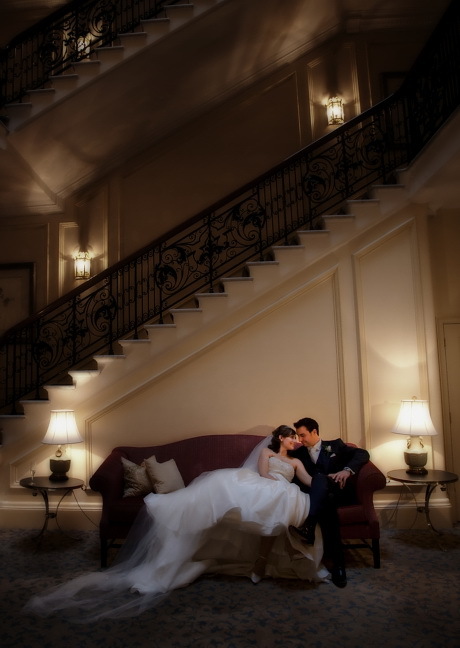 This was taken at Maria and Anastasi’s wedding at the Landmark Hotel, Marylebone, earlier in September. This will be published in Professional Imagemaker and will also go forward to the annual judging in January. 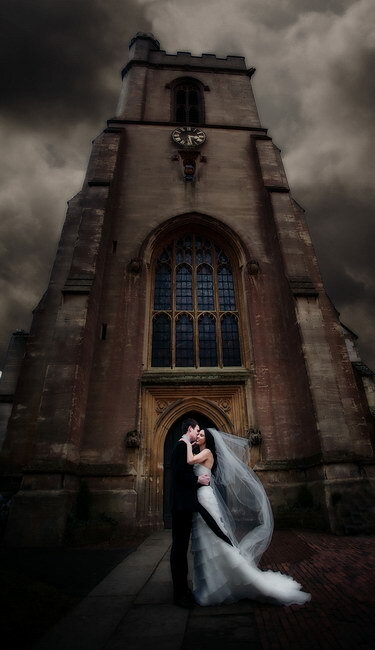 This image – from Nicole and Richard’s wedding on 1 August – earned a Gold Award in the SWPP’s Monthly National Competition. It will be published in Professional Imagemaker and go forward to the annual judging in January.